Manufacturer of a wide range of products which include calcium silicate grg leo ceiling tiles, calcium silicate grg aries ceiling tiles and calcium silicate grg libra ceiling tiles. Our company is highly known in the domain of retailing & supplying Calcium Silicate GRG Leo Ceiling Tiles. 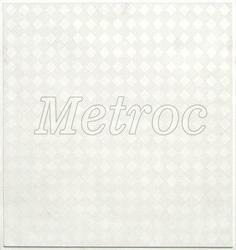 These ceiling tiles are available in diversified stipulations as per the needs of our clients. The offered ceiling tiles are designed in sync with the market norms by using optimum material at vendor’s end. Our patrons can avail these ceiling tiles from us at reasonable rates. 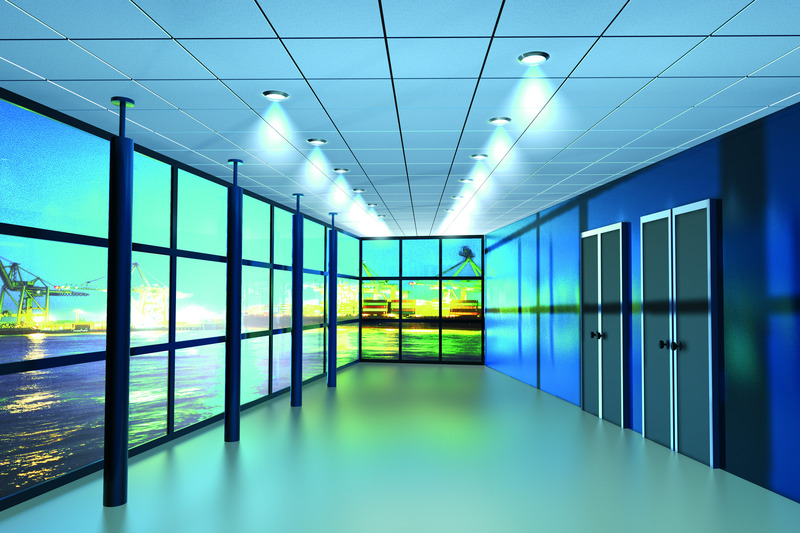 Our company is highly known in the domain of retailing & supplying Calcium Silicate GRG Aries Ceiling Tiles, Mineral Fiber Ceiling Tiles, GRG Ceiling Tiles, Fire Proof False Ceiling, Acoustical False Ceiling Tiles, Fiberglass False Ceiling Tiles Acoustical Wall Panel, Fiberglass Wall Panel, Water Proof Board, Water Proof False Ceiling, Water and Fire Proof Board. These ceiling tiles are available in diversified stipulations as per the needs of our clients. The offered ceiling tiles are designed in sync with the market norms by using optimum material at vendor’s end. 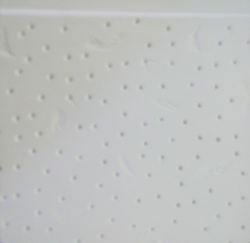 Our patrons can avail these ceiling tiles from us at reasonable rates. We begin ourselves as prominent retailer and supplier of Qualitative assortment of Calcium Silicate GRG Libra Ceiling Tiles. These are designed with the use of latest tools and using quality assured material as per the set market norms. 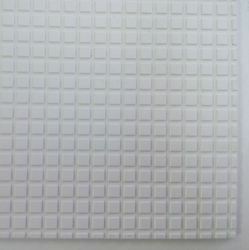 These ceiling tiles are widely used for ceiling decoration in several residences, hotels, offices and lots of places. In addition, these ceiling tiles are available in diverse modified options as per the needs of our patrons.